Learn To Play Your Favorite Song. You Name It! 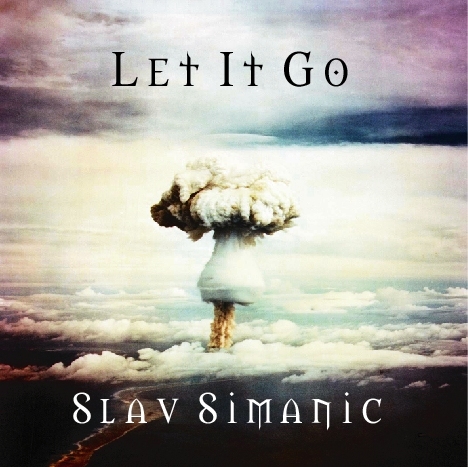 ORDER SLAV'S ALBUMS "WATER OF LIFE" and "LET IT GO"